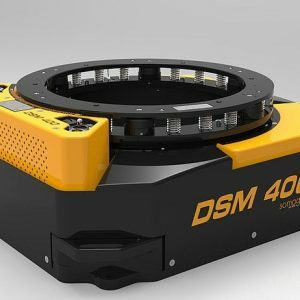 PhaseOne introduced their new iXU-RS1900 dual lens large format metric aerial camera. Each of the 2 CMOS sensors will cover an image by 8,708 x and 11,608 pixels, so the finally stitched image becomes 16,470 x 1,540 pixels = 190 Megapixel. It comes with the proven central shutters mady by carbon blades. 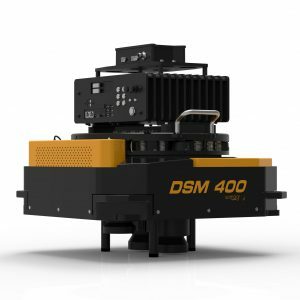 It was specially designed for the new Somag DSM400 mount. 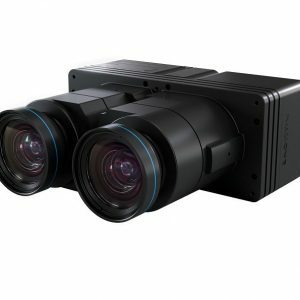 There is also a 4-band RGBI variant available, consisting the dual-lens (90mm) RGB camera heads and an additional Infrared (NIR) lens with 50 mm. Images will be than matched to create the 4 band RGBI image. So it can create RGBI, CIR and NIR images. 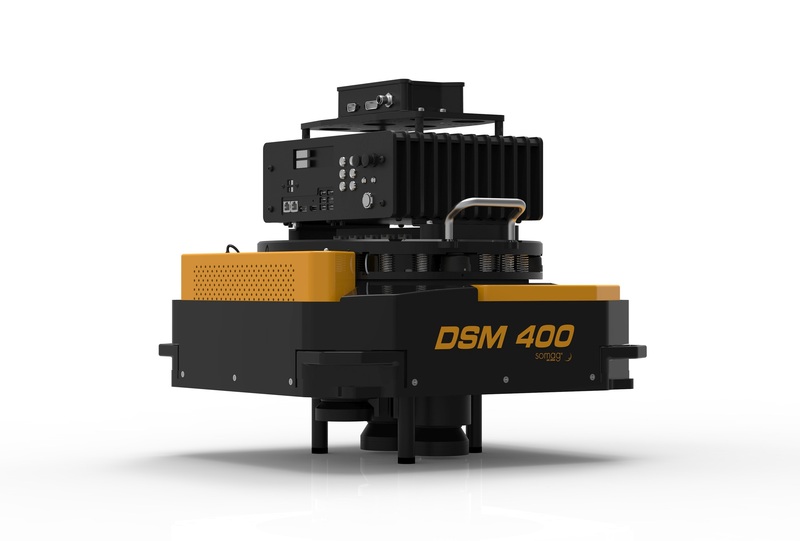 The new Somag DSM 400 mount is a precision gyro stabilized mount designed for medium format cameras and other sensors. It comes with the same electronic interface like the other mounts, such as GSM 3000 / GSM 4000 (Ultramount 4000). Because of its small format design, it fits in almost every aircraft, it’s weight is 14 kg and will control a sensor payload of 35.0 kg. The new PhaseOne is included in our GSD calculator, download here.